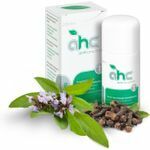 In around half of all afflicted persons, underarm sweating is particularly pronounced. Treatment is facilitated by tucking two (soaking) wet sponge pouches under the armpits. 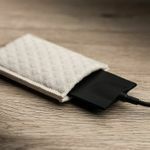 They are made of fleece and each contains a removable small silicon electrode. The sponge pouches moistened with tap water establish the electrical connection between electrode and skin. For axillary treatment, the softness of the synthetic material electrodes proves to be particularly advantageous. 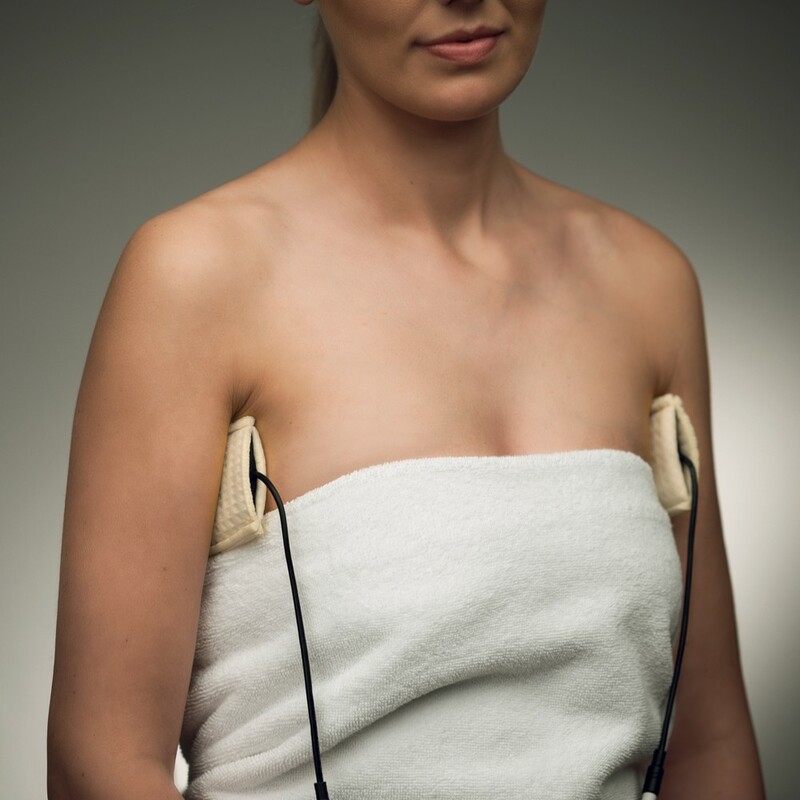 The pliable electrode with the surrounding sponge cloth can optimally adjust to the body contour of the armpits. This results in an even surface pressure of the sponge pouch and thus a homogenous distribution of the current density which in turn increases efficiency and safety of the treatment. The two sponge pouches are made of renewable material, have good skin compatibility, are pleasantly soft, and their high cotton content makes them very durable. 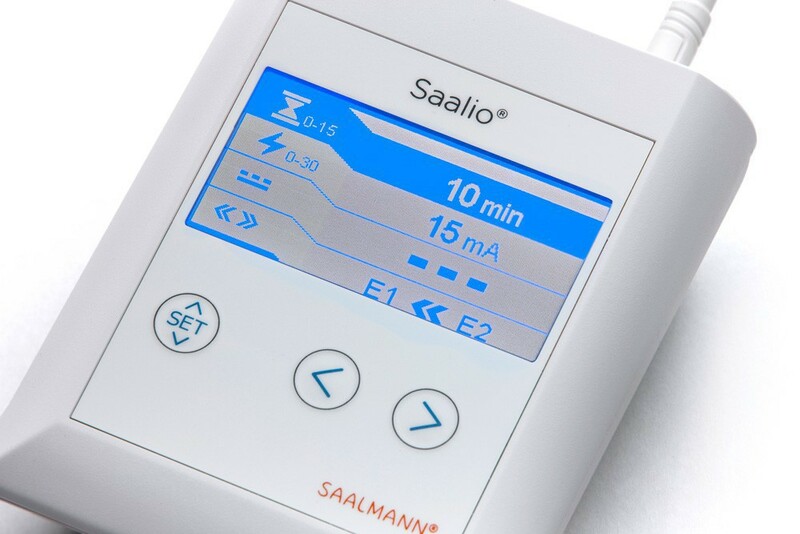 Moreover, they are machine washable up to 60° C.
The Saalio device is offered in a special AX-variant for axillary treatment. 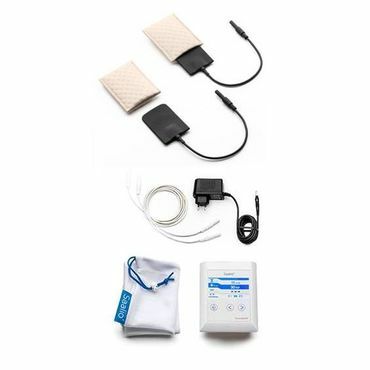 The device can be enhanced anytime by additional electrode accessories and also be used for other parts of the body. 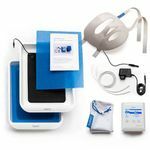 Please help other customers and rate Saalio® AX-Set – Iontophoresis against Excessive Sweating under the Armpits. Your rating will be published anonymized.